Dandruff is usually because of too much oil. It’s usually due to an overgrowth of harmless yeast which starts to feed on the excess oil and dead skin cells on the scalp. This creates a vicious cycle causing the more skin cells to shed and clump into flakes. There are a number of anti dandruff shampoos available but you can always use apple cider vinegar for a natural remedy. Does Apple Cider Vinegar Help In Removing Dandruff? Dandruff is a fungal infection of the scalp. It causes itching of the scalp and in some cases it might turn into a severe infection. In such cases consult a doctor. Apple cider vinegar is the best natural remedy for dandruff. Apple cider vinegar is one of those miracle cure alls that is present in most of the kitchens. It is claimed that it can cure anything from hiccups to dandruff. The natural probiotics in apple cider vinegar makes it antibacterial and anti-inflammatory. 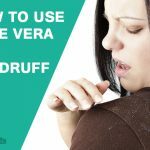 It kills bacteria and fungus that cause dandruff as well as act as a preventive. Apple cider vinegar has anti-inflammatory properties, which helps in soothing the dandruff-caused irritated scalp. The acidity in apple cider vinegar restores the moisture content of the scalp which in turn controls the growth of fungus on the scalp. The pH balance of the skin is maintained because of the ACV’s acidic nature. It also helps in retaining the natural oil. There are many shampoos that can be used. However you run the risk of damaging your hair. Using apple cider vinegar is a esy and uncomplicated method for achieving the same result. 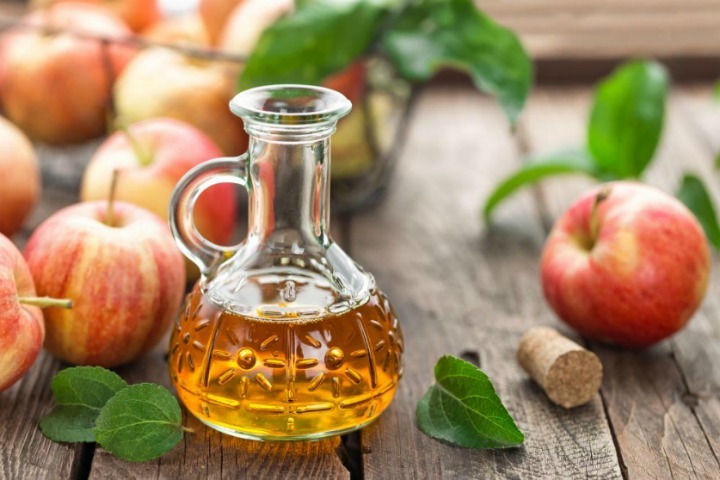 Listed below are the most effective methods for using apple cider vinegar for dandruff. 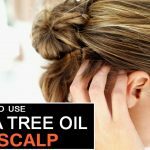 This is a very easy remedy for fungal scalp using products available at home. Make a paste of apple cider vinegar and fenugreek seeds and apply to the scalp. This method must be repeated regularly. Mix one cup of apple cider vinegar with two cups of water. Apply it to the scalp thoroughly. For this method you need to warm your vinegar before using it. 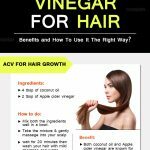 Apply the warm apple cider vinegar directly to your scalp with a cotton ball. Leave it on 10-15 minutes. Take a bowl and add 1 cup distilled water, ¼ cup ACV, 5 drops tea tree oil, ½ teaspoon olive oil and half a lemon’s juice. Pit the mixture in a spray bottle and shake it well. Using the spary bottle, apply it all over your scalp and cover your hair with a towel for 30-60 minutes. You should not use styling products while using this medication as it interferes with the medication. Apple cider vinegar fumes tend to sting in the eye. So use it in a well ventilated place. The apple cider vinegar smell wears off after you wash your hair so you do not have to worry about the smell.